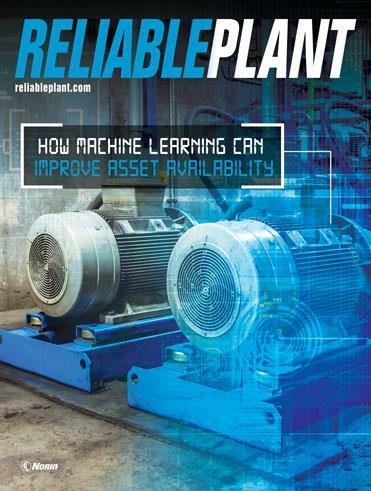 SDT recently introduced a new cloud-connected condition monitoring solution to detect, trend and analyze ultrasound and vibration parameters for better asset health. 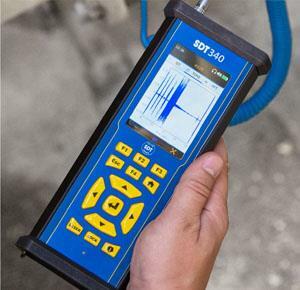 The SDT340 data collector, together with the UAS4.0 analysis software, allows users to view the ultrasound and vibration time signal and spectrum directly on a large color display. The focus mode enables both ultrasound and vibration to be measured with clarity while also capturing long data samples with 32K, 64K, 128K or 256K resolution. The data acquisition time is adjustable from a few seconds up to 10 minutes, allowing ultra-slow-speed systems or even machines that do not fully rotate to be inspected. The 3.5-inch display can work in split-screen mode, recall historical measurements, and display the time waveform and spectrum with a scalable X-Y axis. The data collector also comes with an internal storage of more than 4.5 gigabytes. The UAS4.0 software is a multi-technology, multi-platform application that manages and analyzes the SDT340’s data. 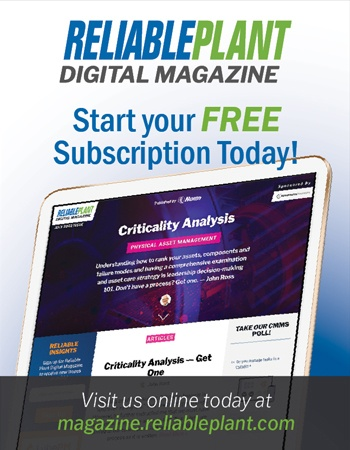 Users can choose a stand-alone installation, a fully networkable server option or host their asset data in the cloud. Custom adaptors enable data to flow seamlessly to the UAS4.0 software from other technologies, creating a central repository for asset condition information. For more information, visit www.sdtultrasound.com.